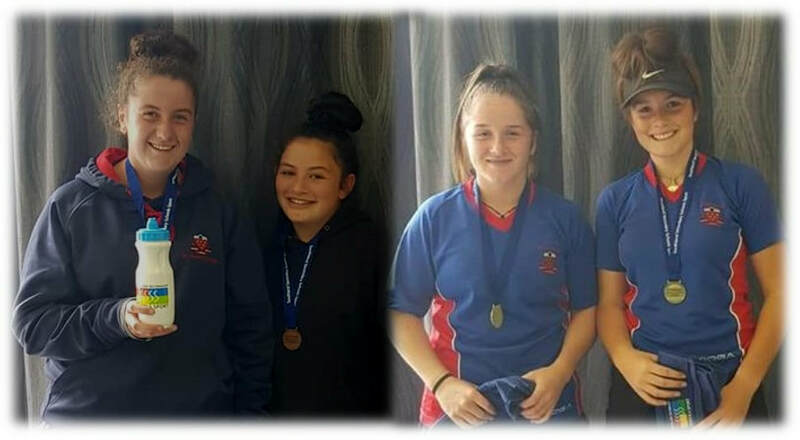 Well done to the St Peter’s students who attended the Southland Secondary School Swimming Championships held at Splash Palace in Invercargill on Sunday, 7th April. There were some great results all round from St Peter’s students with the following students placing in the top 3 in Individual Events Brayton Erskine, Ellie Haisman, Xander Marsh, Lucy Morrison, and Ava Wiegersma. 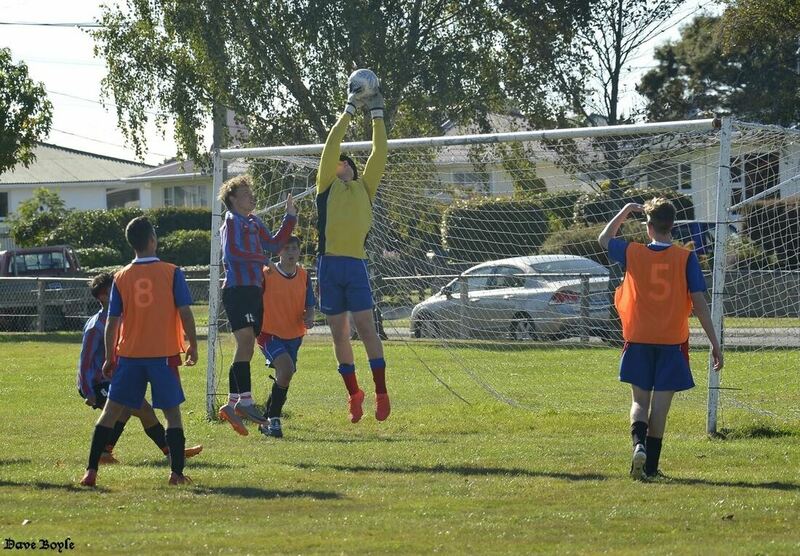 Also, our Year 9 - 13 100m Freestyle Relay team placed 2nd out of 8 Schools in Southland. The team was: Xander Marsh, Lucy Morrison, Molly Haisman, and Ellie Haisman. This was particularly impressive because we had Ellie, Year 8 competing in our Year 9 to 13 team, and Lucy and Molly are both Year 9, so we only had one swimmer (Xander) in the team in Year 11 -13. Well done! Another fantastic achievement! Congratulations to the following students who received an Award(s) at the Tennis Southland 2019 Awards. Well done girls! What a fabulous achievement. 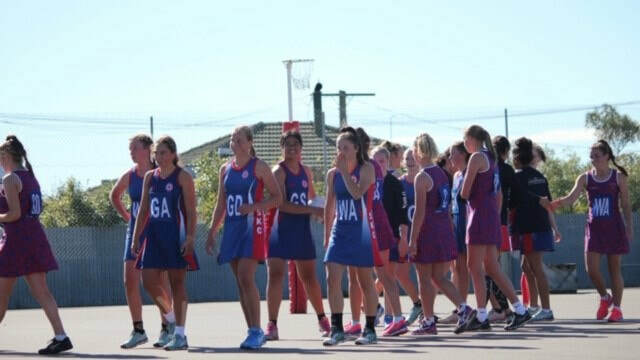 The committee would like to thank all of the girls who trialed for netball this year. Everyone is now in a team and these are displayed in the Fishbowl and are posted on our Facebook page. Your first Grading Games will be Saturday, 4 May 2019. If you don’t already have a uniform they will be handed out the first week back next term. 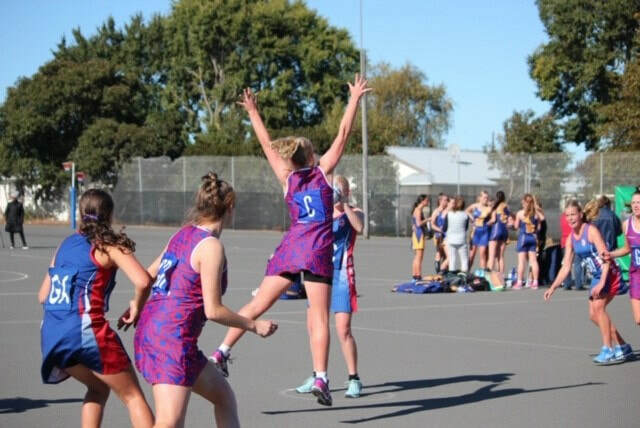 Please check our “St Peter’s College Netball” Facebook page for all updates for your team. This is our main form of communication. Practice times will be posted on here and practices for all teams will start the first week back in Term Two. 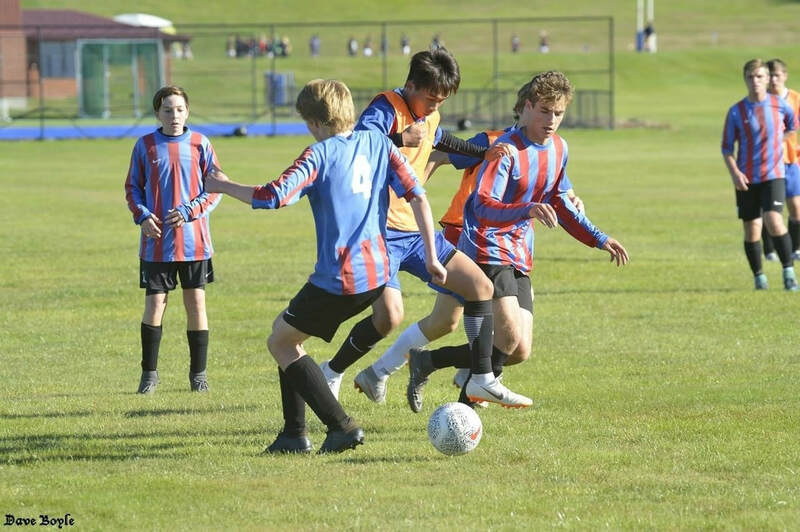 Last Saturday afternoon a group of St Peter’s students, staff, family and coaches headed away for the two-day Catholic Schools Sports Tournament held at St Kevins College in Oamaru. 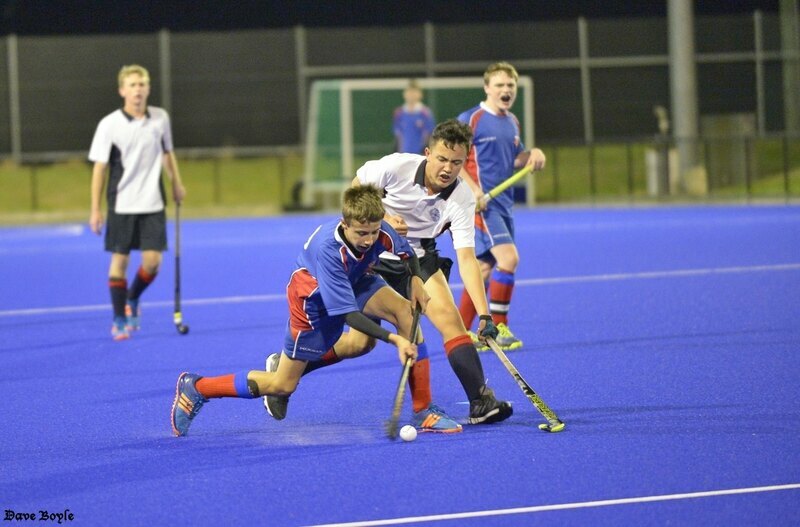 This year the school entered teams into boys and girls hockey, basketball and football as well as a netball team. After two days of tough competition the final results included girls hockey finishing 1st equal with St Kevin’s. 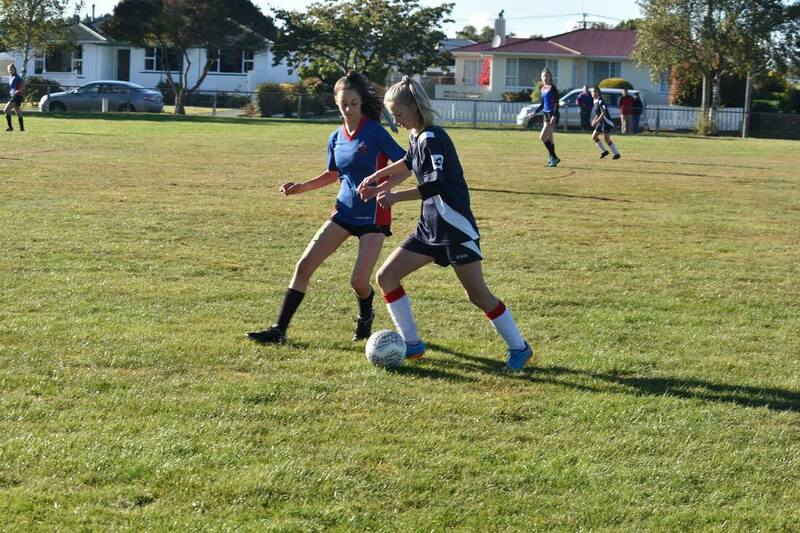 A draw with St Kevin’s in their first game led to the girls endeavoring to finish with a higher goal difference than St Kevin’s at the end of the tournament should both teams finish on equal points. This ended up not affecting the results as goal difference was not taken as a factor in the final standings; however the mindset of the team to keep pushing in games for extra goals was great to see. The Netball girls finished 2nd overall after only losing against the eventual winners, St Kevin’s. Strong team ethic and the ability to close out some tight games is promising for a group of players with a lot to play for throughout the rest of the year. Results for the remainder of the teams weren’t as positive however there were some real highlights in terms of performance and effort. 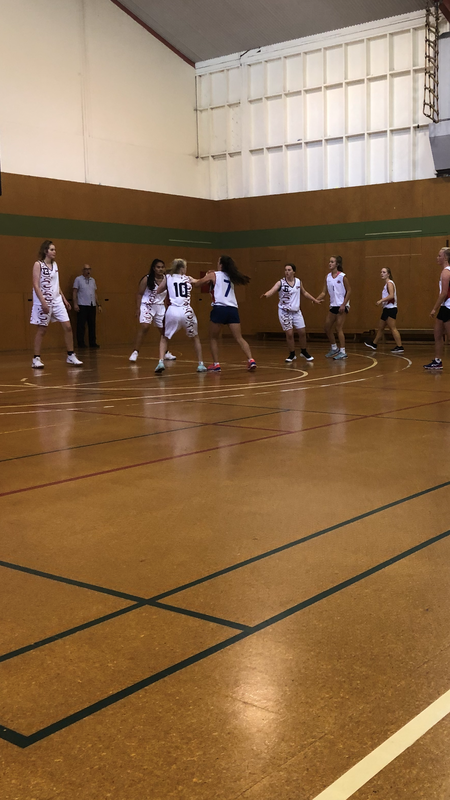 The girls basketball team in their final game showed massive amounts of determination as they scrambled under their hoop to hold onto a draw against Verdon in the final seconds. 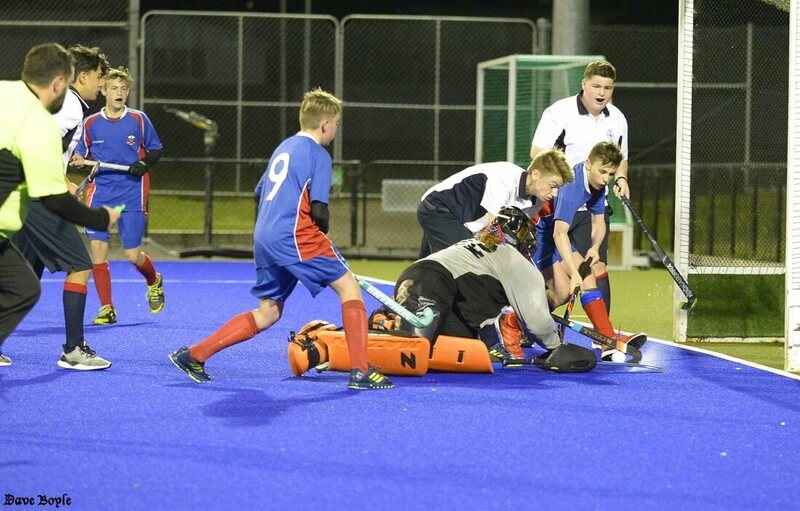 Players strewn across the floor was a highlight of this team through the tournament and this final game was no exception as they launched themselves towards the opposition players and loose balls to claim a hard-fought draw. The boys basketball team had a similar final match, giving everything against a well drilled Roncalli side, who in the end just pipped us by three points. 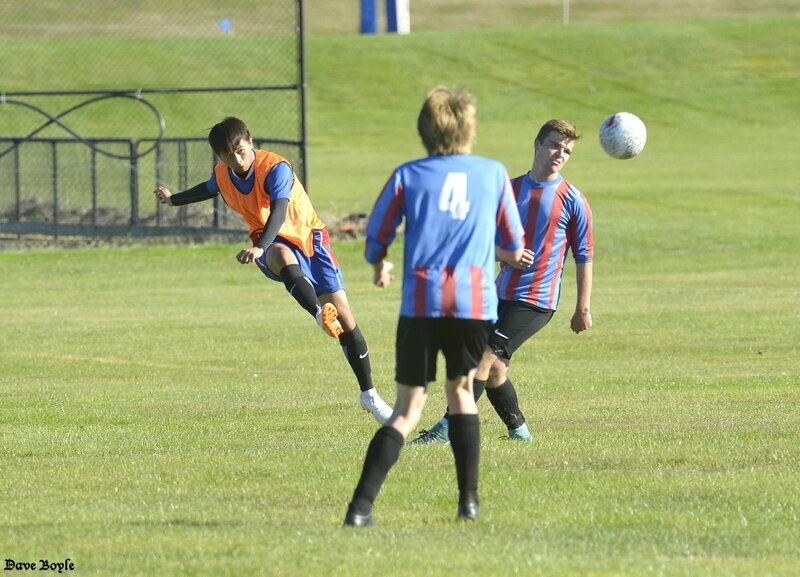 The boys showed resilience throughout the two days against players much taller and teams more experienced than themselves. 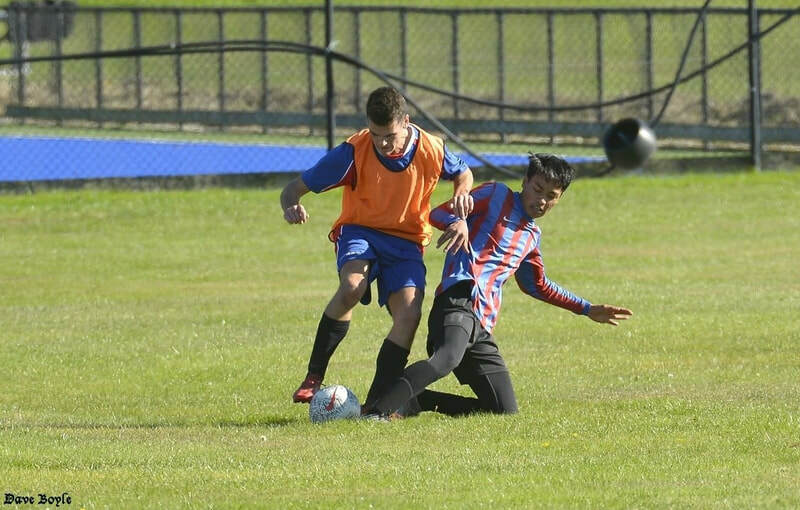 The football teams gave their all, often with first time players, and had some positive moments throughout the tournament. The boys hockey team also showed glimpses of promise, especially considering the young group that made up much of the squad. Hugely exciting moving forward with such a talented group. The greatest highlight of the tournament, something that was shown again and again, was our players’ ability to pick themselves up for multiple games across different sporting codes, with a grit and determination and a fighting spirit against some very talented opposition. The students individually, and collectively as a school, left Oamaru on Monday afternoon with heads held high and had earned the right to do so. Well done to everyone who competed! Finally, a big thanks to the coaches, managers and supporters who gave their time over the weekend. Without your involvement the teams could not attend the tournament and the performances and efforts of the players was a reflection of your input which is hugely appreciated. 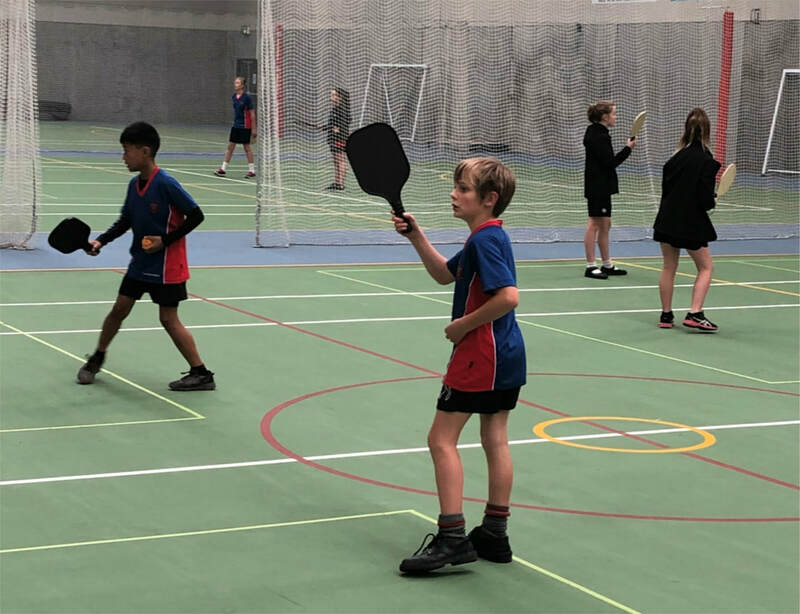 This week all Year 7 classes have been introduced to Pickleball as part of their striking unit. Pickleball is one of the fastest growing sports in America and is a really easy game to learn. If you are interested in having a go yourself, you can head down to the MLT events centre on Monday, 8th April between 6pm and 8pm. Well done to Freya Bools (Year 13) who took part in the TSB National Surf Life Saving Championships at Mount Maunganui from 22 to 25 March. Freya has been a volunteer with Oreti Surf Life Saving Club for 3 years and competed for the second year running in the National Surf Life Saving Championships. 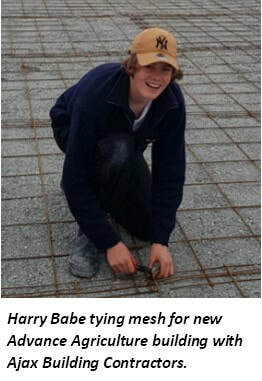 Last year it was in Gisborne. 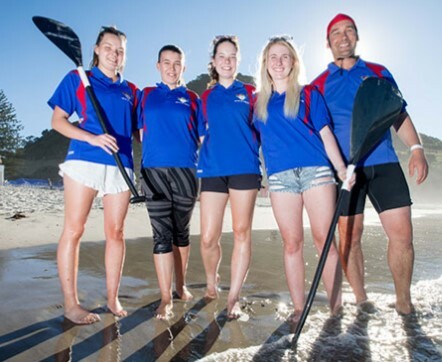 Freya and her team competed in the Under 19 Girls Canoe events and the team is now placed 8th in New Zealand. 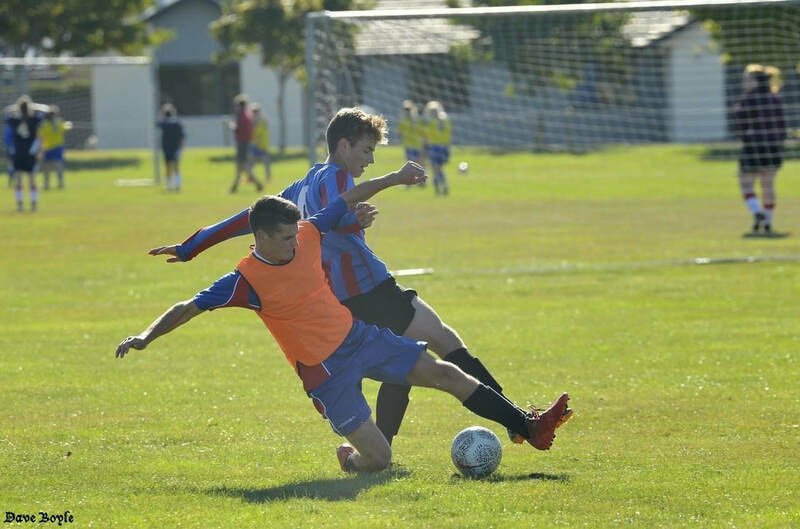 Oreti is the Southern-most club to compete at the national competition. It took the Team Manager 3 days to make the trip with the canoe in tow. The girls were particularly impressed with the water temperature which was a full 6° warmer than they are used to. 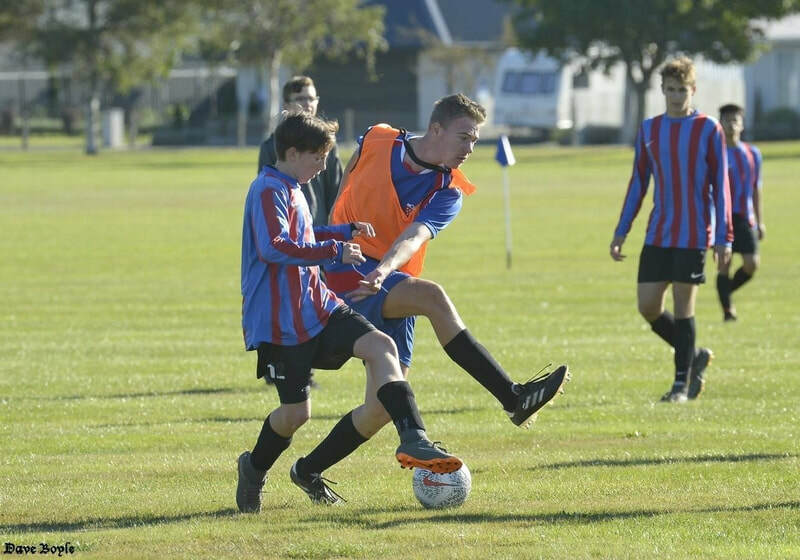 Ethan Friend (Year 9) competed in the recent South Island Secondary Schools Athletics and came 2nd in the 1500m and 3rd in the 3000m. Congratulations to MacLean Sharp who competed in the Otago-Southland Road Cycling Championships on Wednesday and finished 2nd in the Time Trial and 6th in the Road Race. He achieved an overall placing of 4th. Great effort! Dixie-Leigh Burr and Lauryn Pinckney who won the Girls Pairs and Maddy Peterson and Laura Heads who placed 3rd. This week has been all about getting ready for upcoming events. 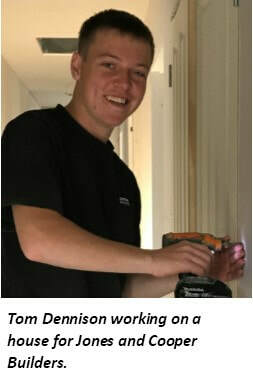 Most Gateway students are out on their workplaces this week, having new experiences and learning what it takes to be part of today’s workforce. Next week Health Hub starts for the Year 13’s. This year is a new format as we will combine with Gore High School and split the Health Hub into Year 12 and Year 13 groups. This allows for a greater experience for both year levels and tailored relevant information for those students looking at Health as a career. Year 12’s will begin with Health Hub the following week. SIT Gore are running a Liquor licensing course these holidays. Details are below, register with Mrs Delahunt in the Careers office early to ensure your spot on this popular course.